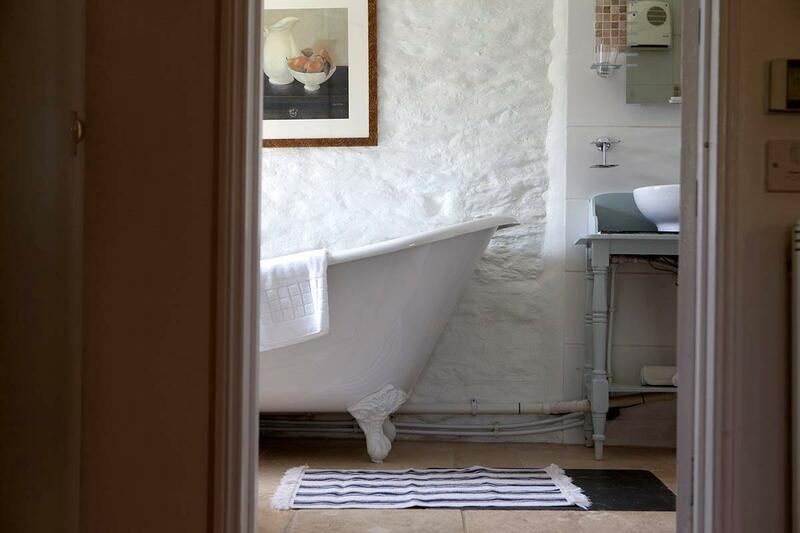 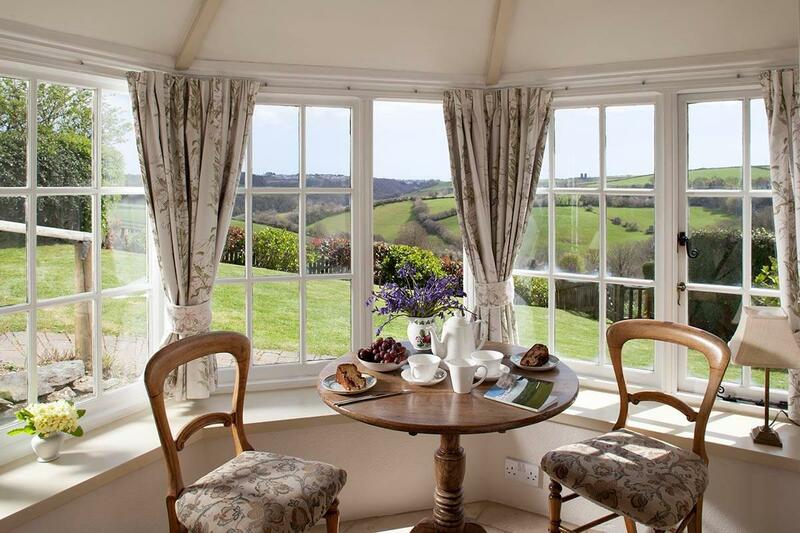 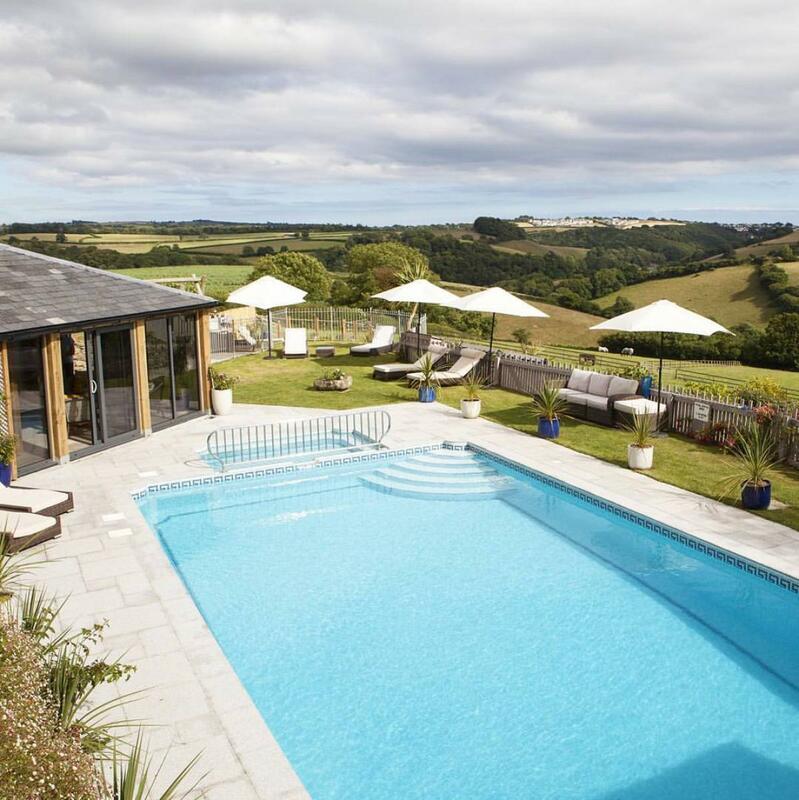 It is easy to see why Treworgey Cottages in Cornwall is ‘Winner of the National Visit’ award for best self-catering provider of the year and has fab five start reviews online. 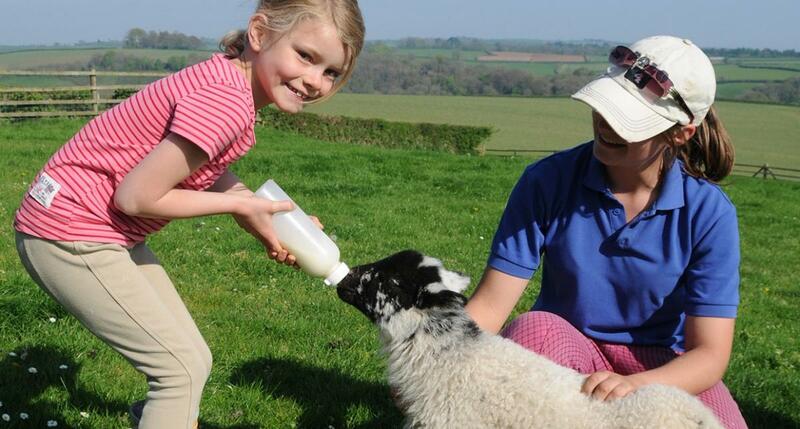 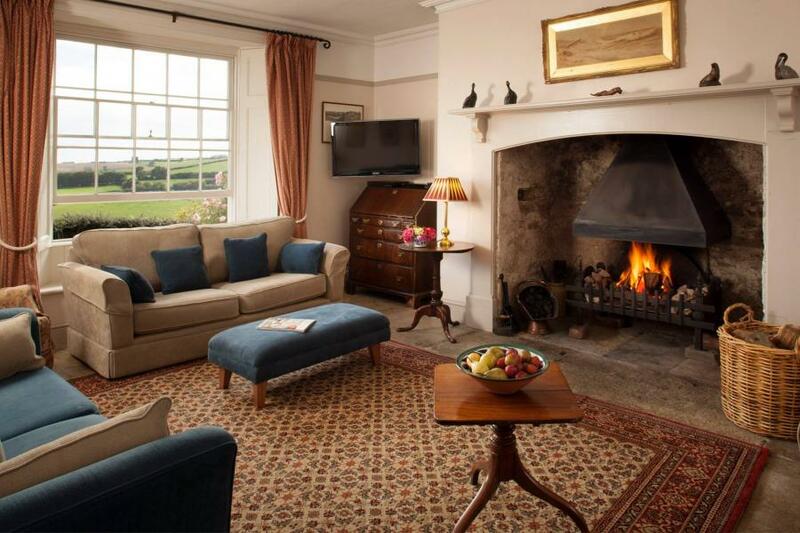 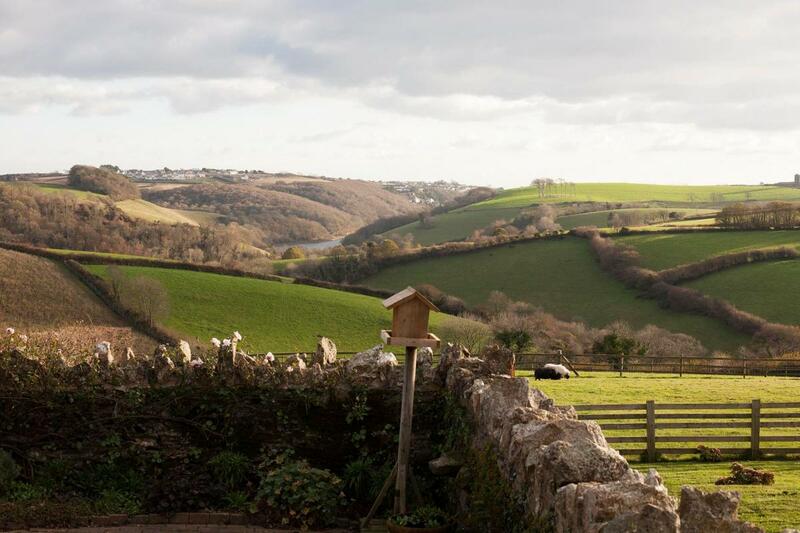 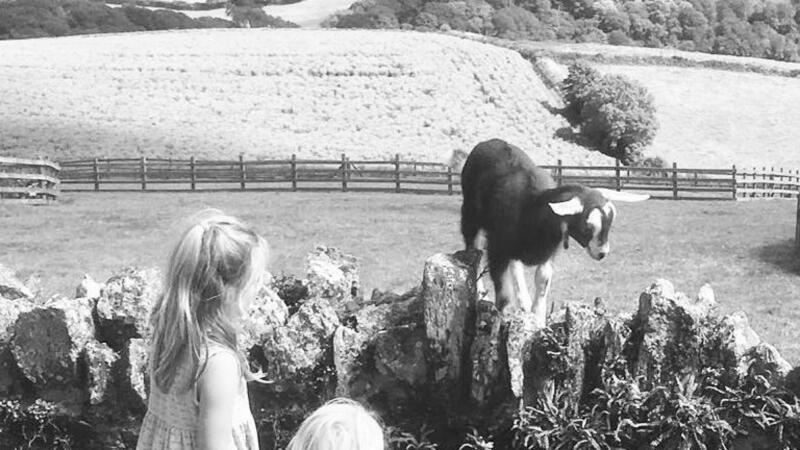 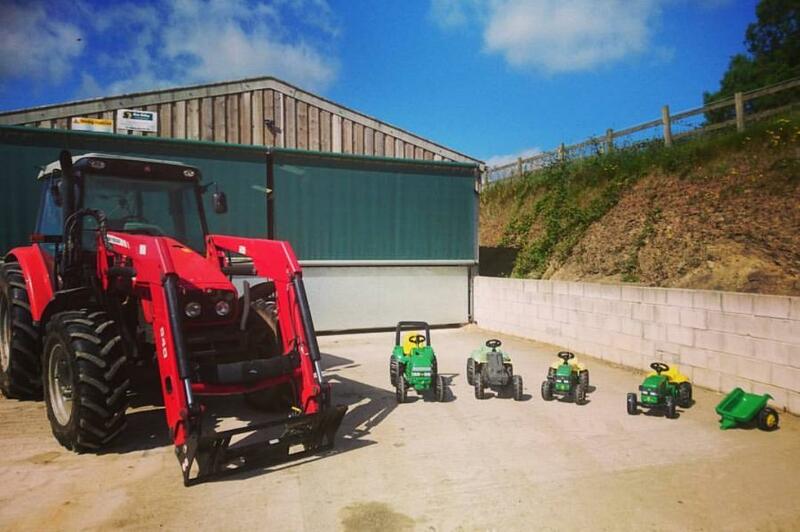 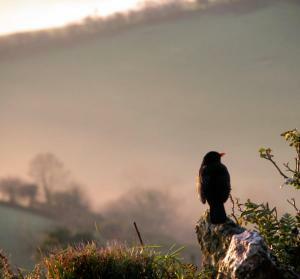 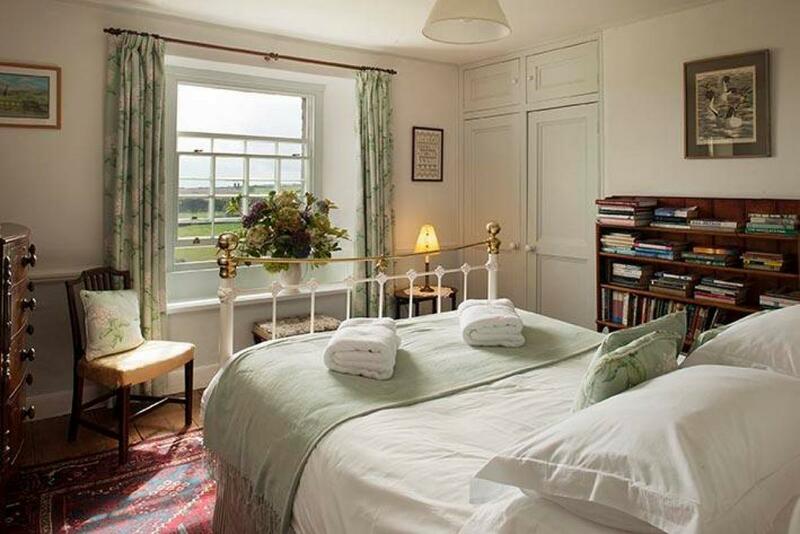 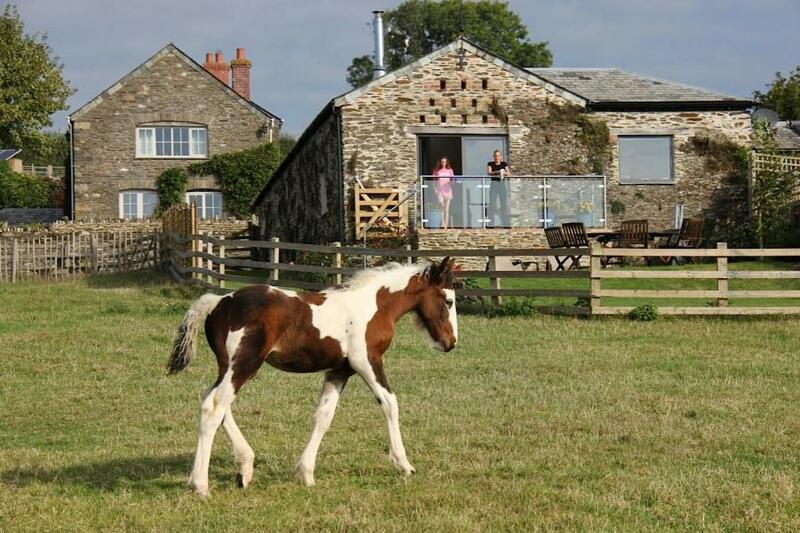 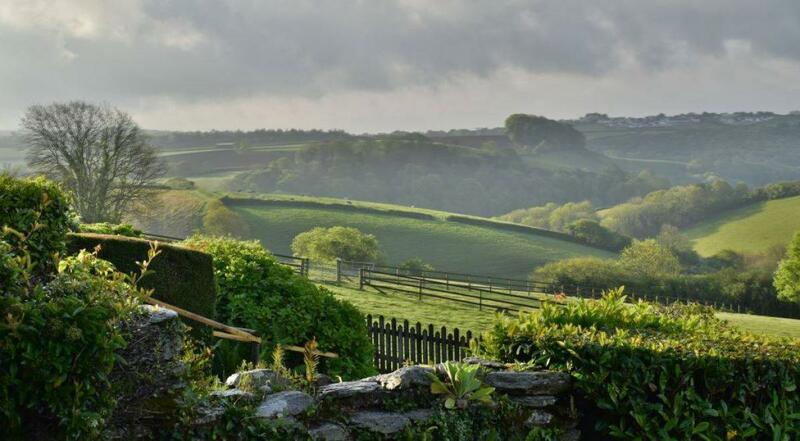 Located in the beautiful Cornish countryside boasting a total of 150 acres, it is home to many animals including sheep, cattle and horses and has been in the same family for forty years. 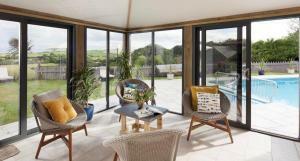 The family continue to improve the facilities year after year and their latest mission has been to prepare 20 acres of the land to grow biofuel is now fuel to heat all the holiday cottages. 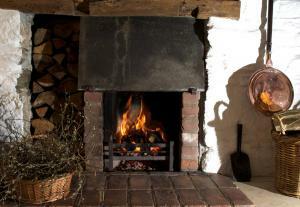 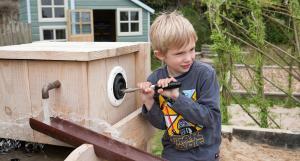 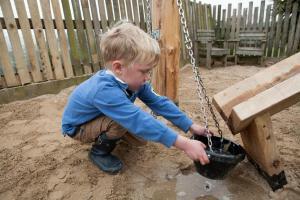 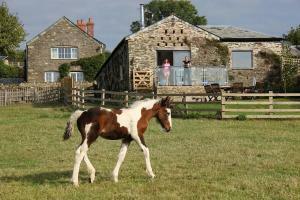 Each cottage is child-friendly and ideal for a family holiday. 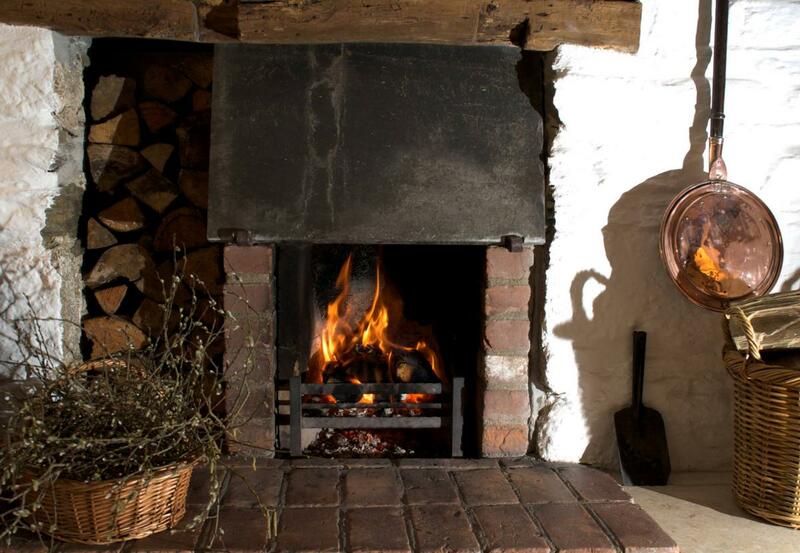 With a heated outdoor swimming pool and log fires they are perfect any time of the year. 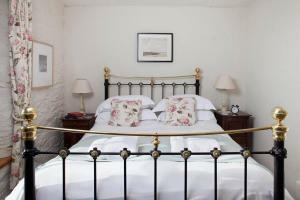 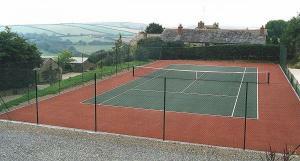 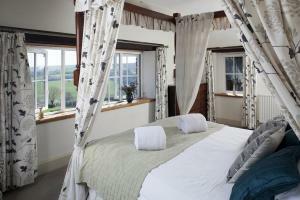 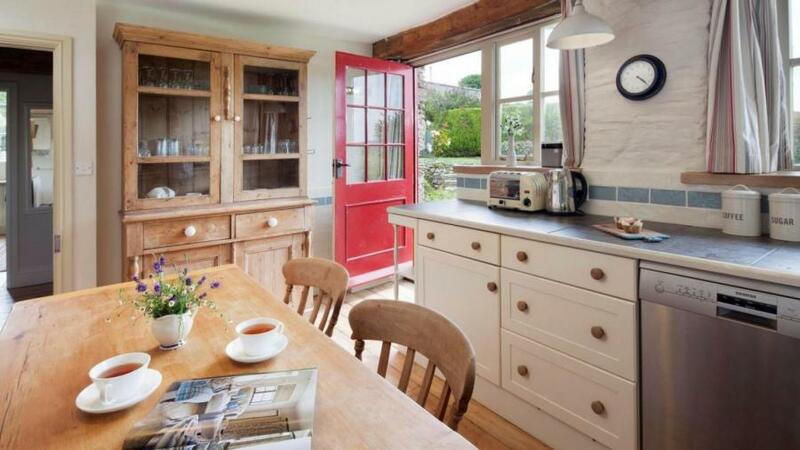 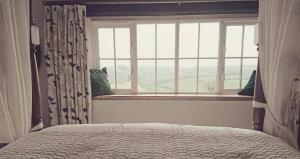 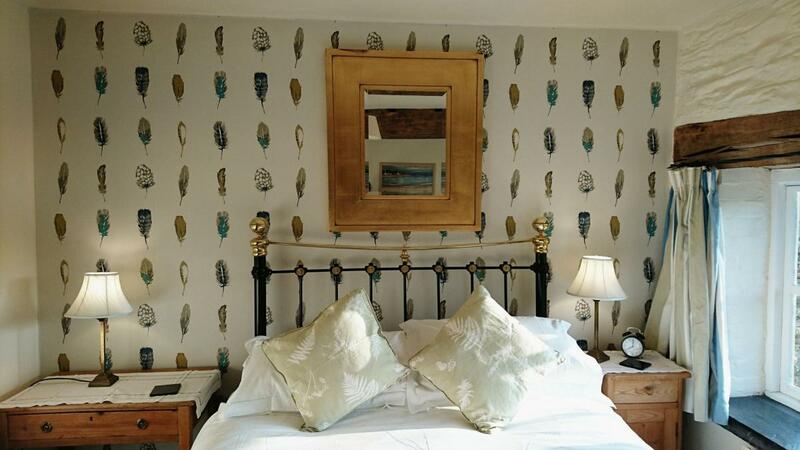 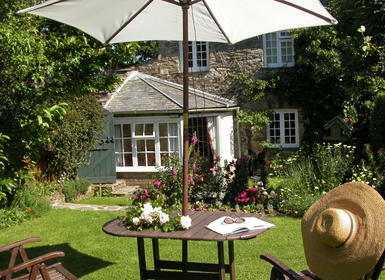 Each cottage has its own enclosed garden and full access to all the facilities. 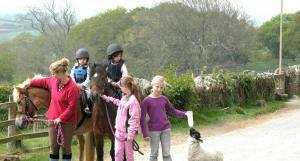 Everyone is welcome here, adults, kids, dogs and you can even bring your own pony! 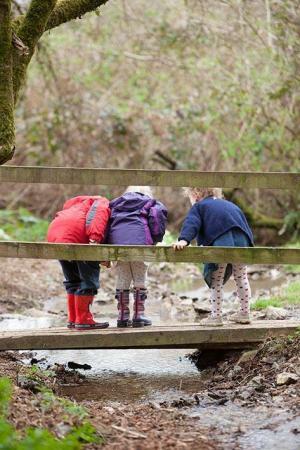 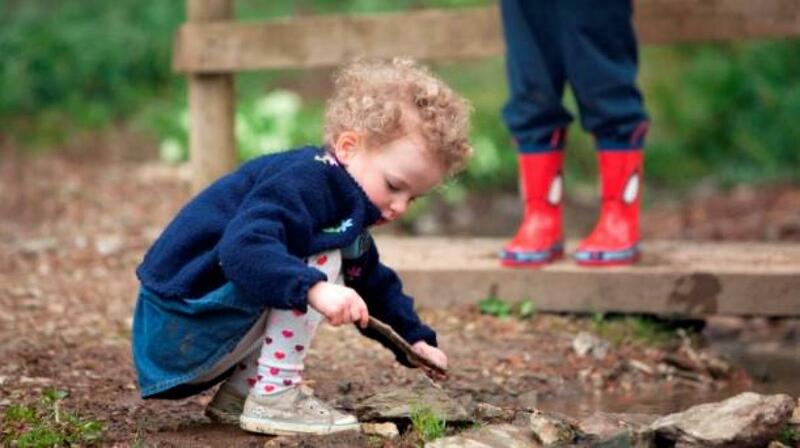 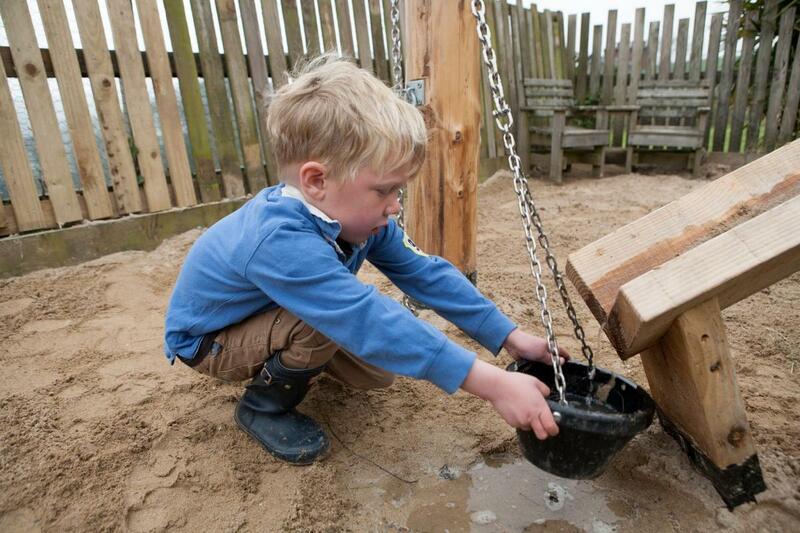 Children of all ages will love Treworgey, they can run wild and explore the grounds to their hearts content. 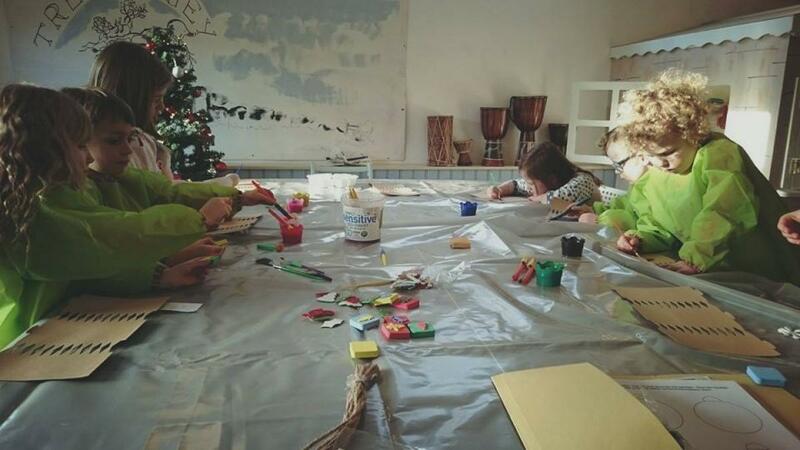 Build dens in the wood, swim in the pool, paddle in the stream, play tennis, help with the animals, ride a pony, play in the play room or outdoors in the playground, soft play, craft boxes, children’s clubs and more! 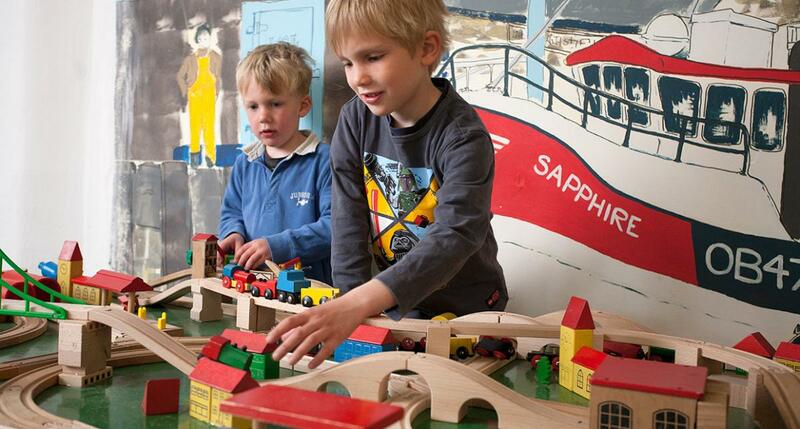 Toddlers will love the toddler pool, Brio train set sand pit, daily animal feeding and ride-on toys. 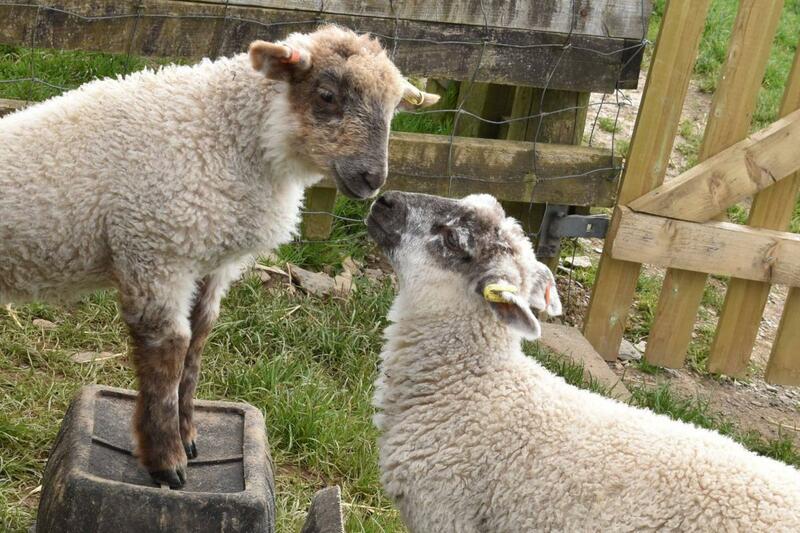 Older children and teens are not left out here either, there is a fab free-standing telescope to star-gaze and they can get more involved with caring for the animals if they have an interest. For parents, there is a home-cooked meal delivery service and pampering spa and hot tub. 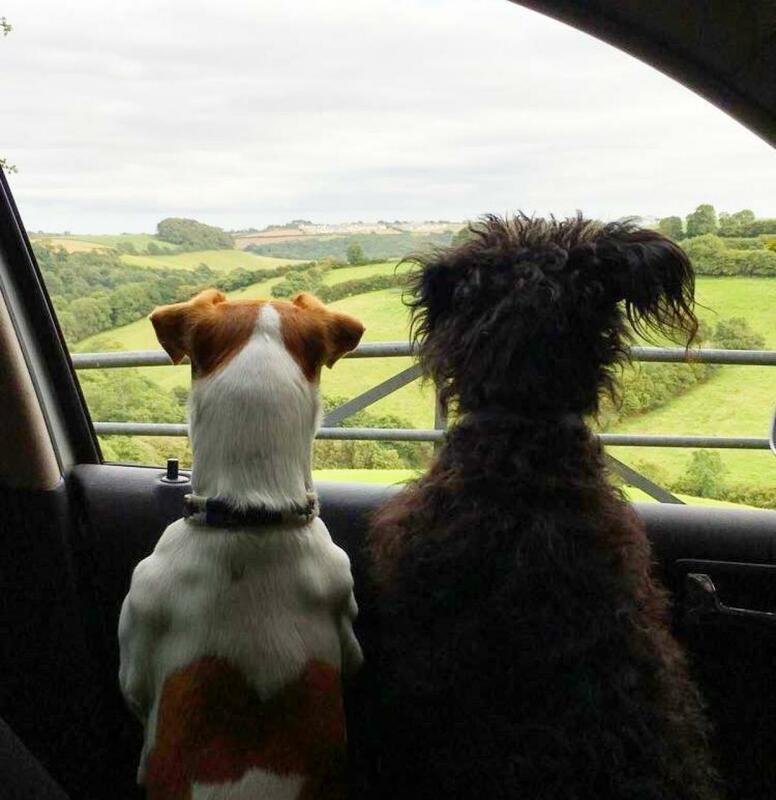 Even your four legged friends will be happy, with on-site walks, a doggie play paddock and lots of ideas for doggie days out! If you can pull the kids away then the area is full of wonderful family-friendly days out. 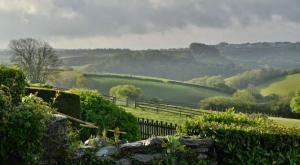 For adrenalin junkies visit the quarry just 10 minutes up the road, boasting Britain’s longest and fastest zip wire. 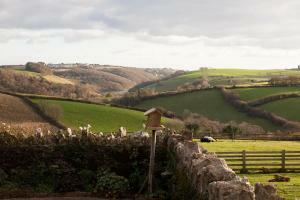 The local pub is a nice walk down the farm track to the village about a mile and a half away. 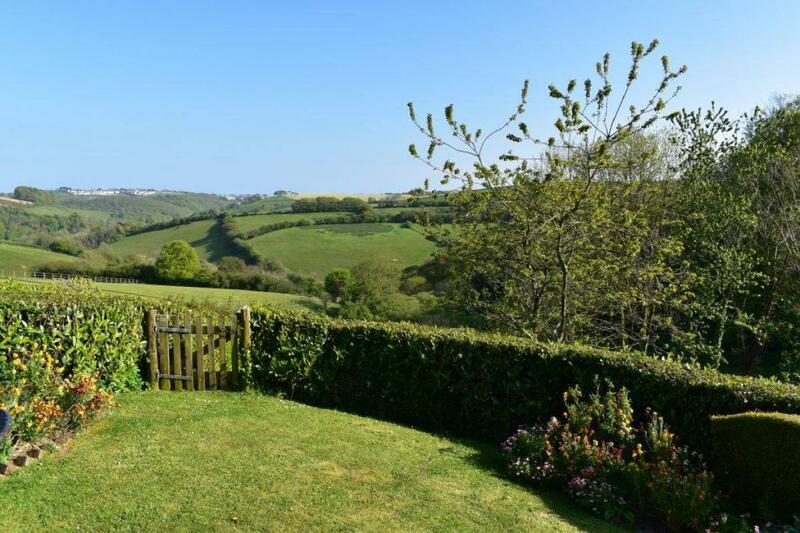 Looe is 3 miles and can be seen in the distance and there are beaches, towns, villages and a variety of days out within easy reach. See our Top 10 for some inspiration. 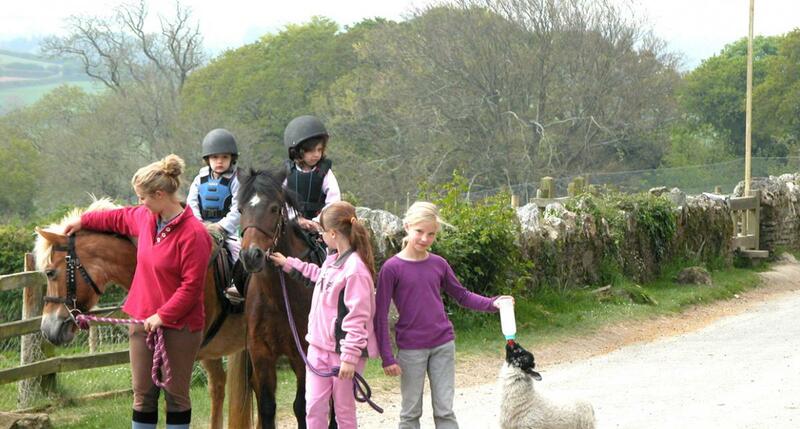 The farm is perfect for large family celebration, wedding reception or special birthday, it is a beautiful setting and the owners here are happy to help provide a bespoke service. 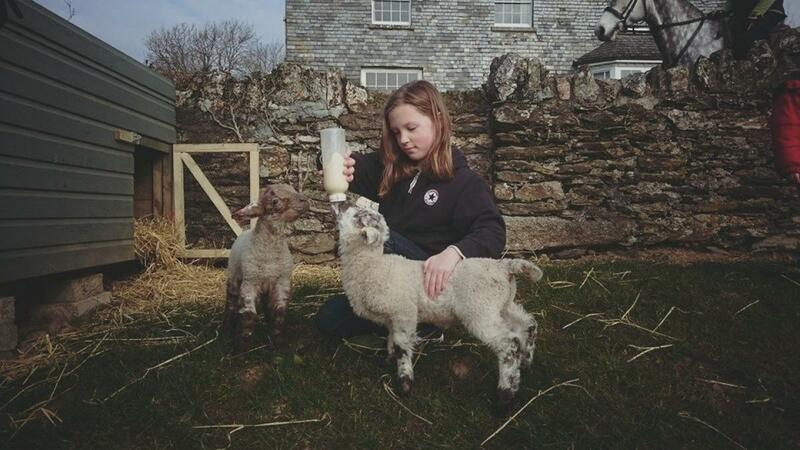 The farm has been in the same family for 40 years and they are passionate about offering a wonderful holiday experience for all paying close attention to their environmental impact too. 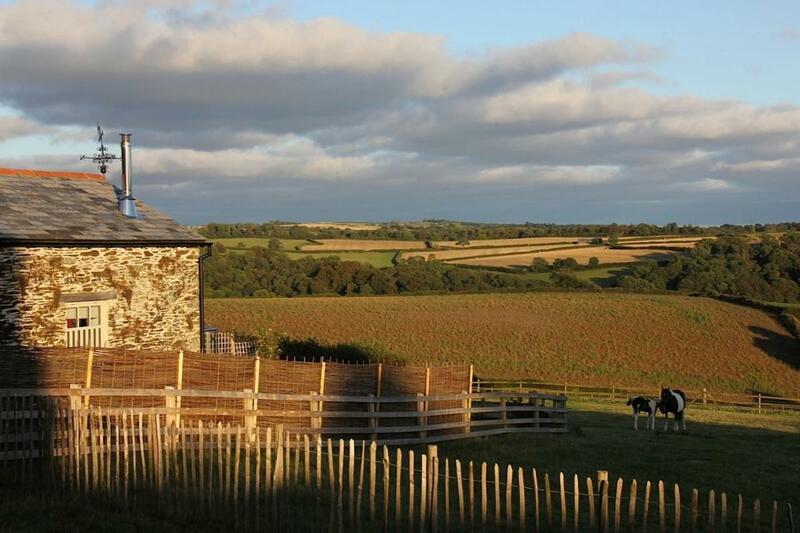 With solar power, wind turbines and now Biomass heating system keeping their carbon footprint to a minimum. 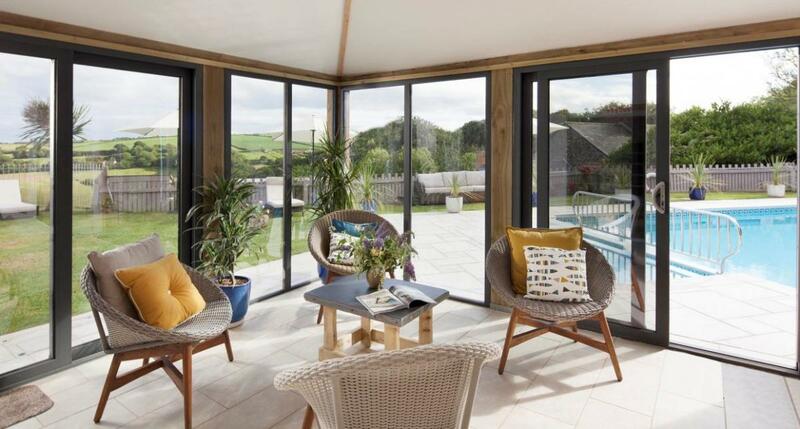 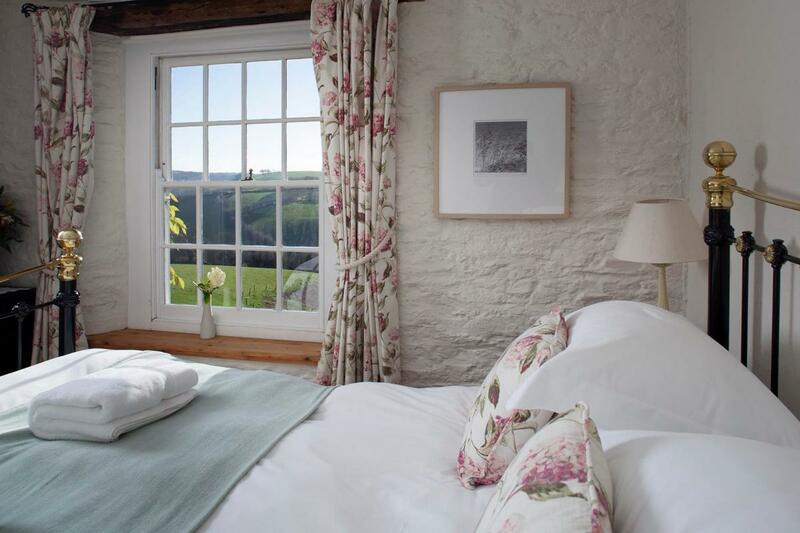 There are fifteen family-friendly holiday cottages at Treworgey, from one bedroom through to the largest offering six bedrooms. Every cottage has its own private enclosed garden and most with beautiful views. 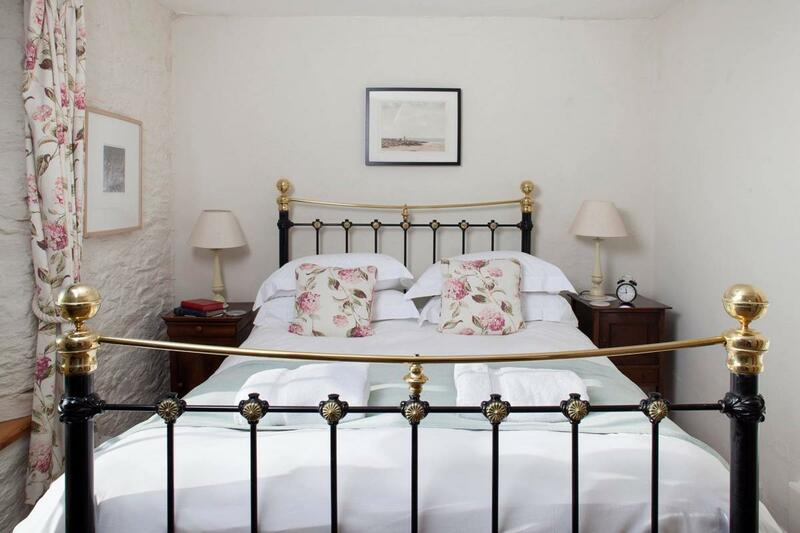 There are six one bedroom baby-friendly holiday-cottages, perfect for baby’s first family holiday or some have small toddler/childs bed too.